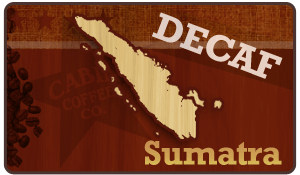 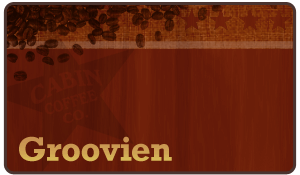 Full bodied, low acidity, kickin’ taste! 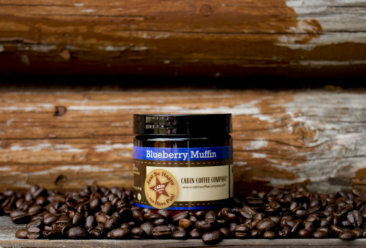 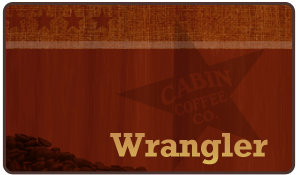 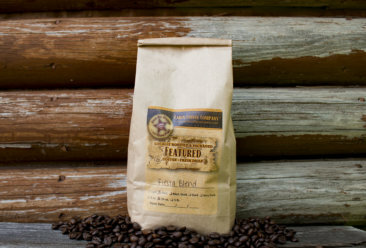 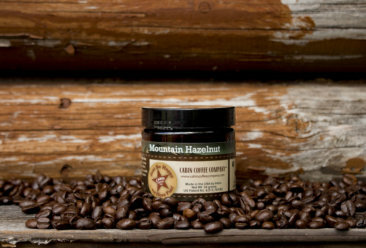 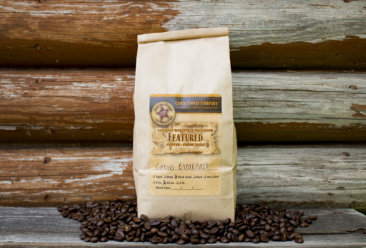 Wrangler is a medium roasted, full bodied coffee with kickin taste! 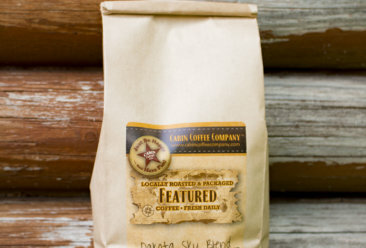 Comes in one pound increments.